In my house, a jar of Nutella lasts about a week! The kids like to put it on their toast in the morning for breakfast. On the weekends, we use it on our crepe recipe. Whenever my kids have sleepovers, they request to have daddy make nutella crepes for breakfast. I usually just buy the big jar of nutella but lately it seems the price of nutella keeps going up. 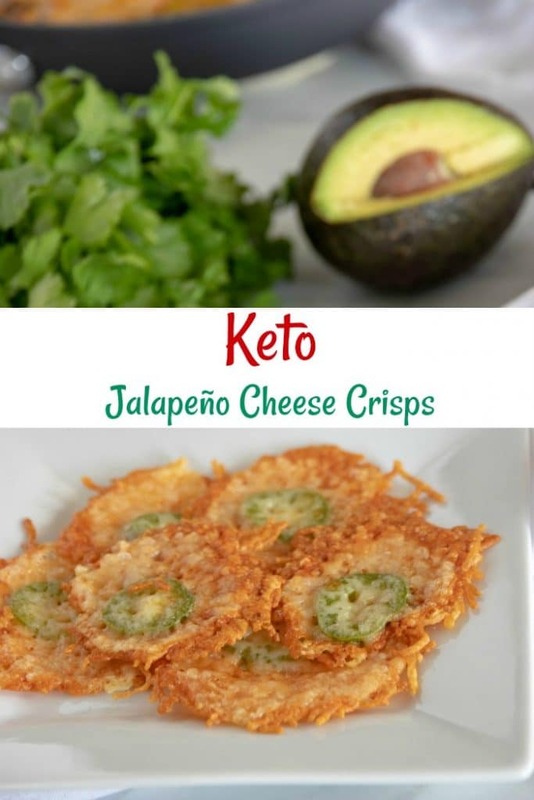 Here is a cheaper way to make it that tastes just as good, if not better! 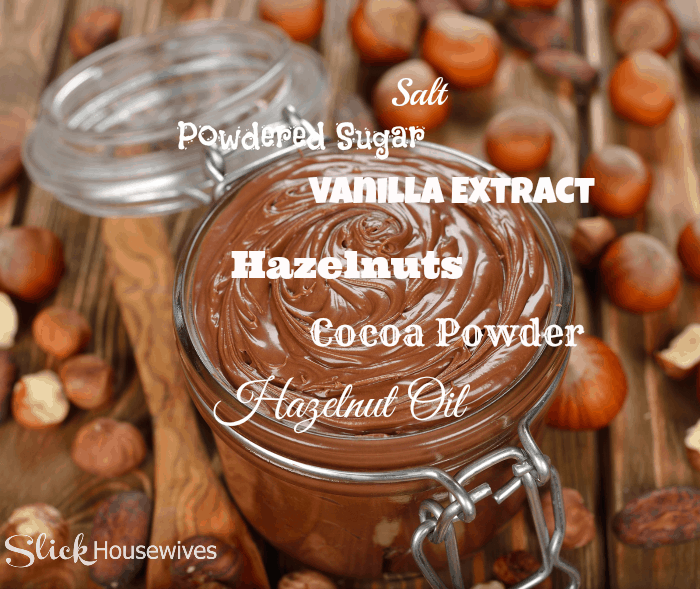 I like using quality hazelnut oil instead of Vegetable oil. If you cannot find it then I would try Walnut Oil and lastly Vegetable Oil. Mason Jars are great for storing recipes like this and you can reuse them! I hope you enjoy our Homemade Nutella Recipe! 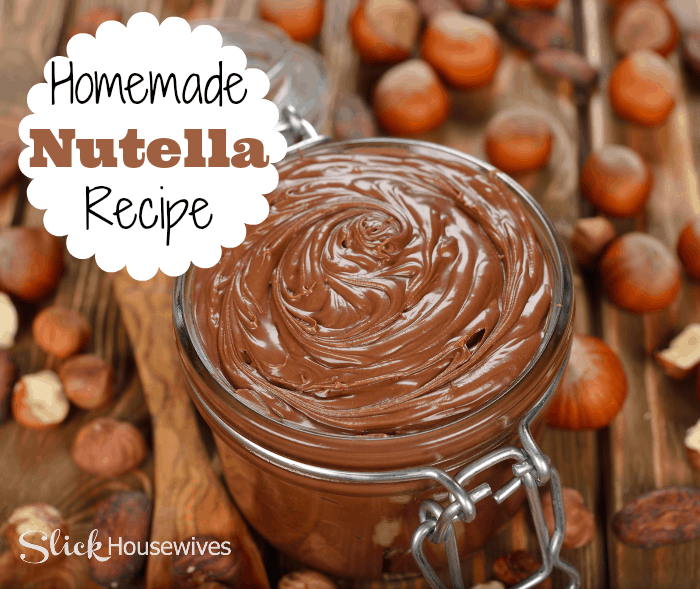 This Homemade Nutella Recipe is the bomb! Place the nuts in a towel and rub them together until the skins are removed. In a food processor, process the hazelnuts till a paste forms. Add the powdered sugar, cocoa powder, hazelnut oil, vanilla extract and salt and process until fully incorporated, scraping the bowl as needed, about 2 minutes. The mixture will loosen and become glossy. Transfer the spread to a jar with a tight-fitting lid or an airtight container. I like to use a Mason Jar. You can store it in the refrigerator or at room temperature for up to 1 month. If you enjoyed this Homemade Nutella Recipe, be sure to check out our Homemade Taco Seasoning Recipe!